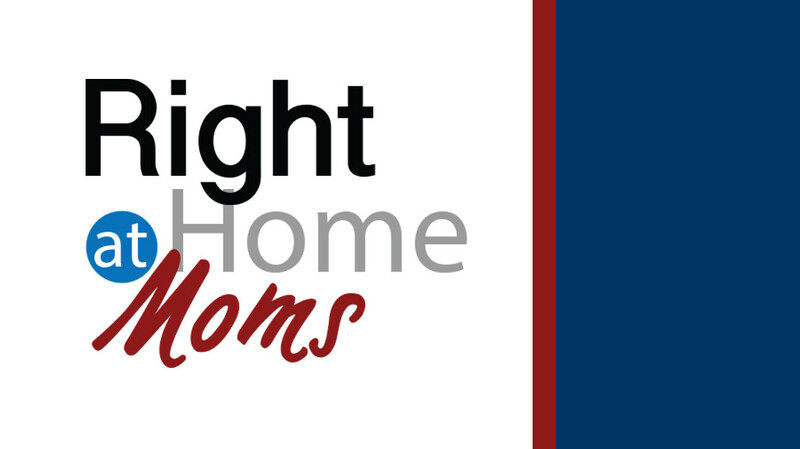 Right At Home Moms is a family ministry of University Baptist Church designed to support mothers of infants, toddlers and preschoolers who are modifying their work schedule or leaving the workplace to stay home and raise their children. Our goal is to help new moms find practical Bible study, genuine encouragement, time to refresh their spirit, and a network of Godly friends in a similar phase of life. We believe that motherhood is the hardest but most fulfilling work you’ll ever find! If you’re new to Right at Home Moms, we’d love to offer this study to you at no cost! For returning members, cost is $60 and includes all materials and childcare. Monday mornings 9:30-11:45 am – Large group study followed by small group discussion and prayer. Kingdom Care (childcare) is limited and available by reservation only.